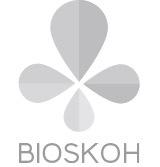 Keep up-to-date on BIOSKOH news and upcoming events. Follow us on Twitter and LinkedIn for regular updates. 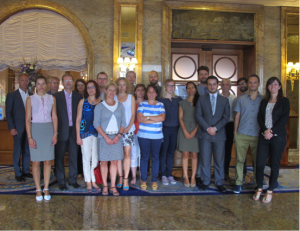 Project partners from across Europe met in Baveno, Italy, to kick off the BIOSKOH project. 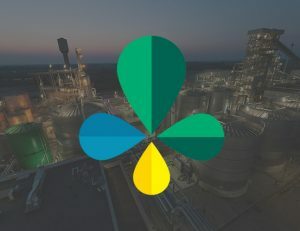 Representatives from the Bio-based Industries Joint Undertaking joined bioethanol value chain experts to review the 5-year research and innovation programme.